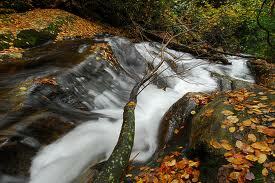 Transylvania County cradles the 3rd oldest river in the world, the legendary French Broad River. Here in the mountains of Western North Carolina not far from the town of Rosman, at the confluence of the North and West Forks, the headwaters begin -- and so does the adventure. The French Broad River was named by white settlers centuries ago because it was one of the two broad rivers in Western North Carolina. 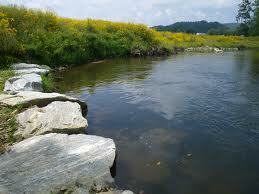 The one which flowed into land claimed by France at that time was named the "French Broad River".